Enjoy wine tastings at Black Sheep Wine and Beer Shop in Harpswell, Maine, fine wine,craft beer, gift baskets delivery,friendly knowledgeable staff, special orders, case discounts. 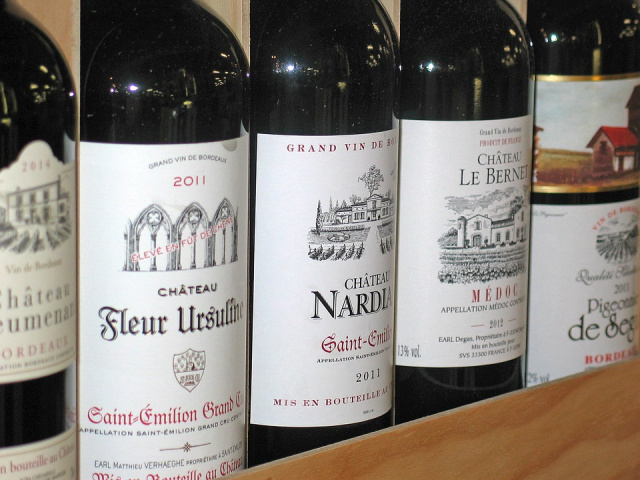 We are a family owned and operated store ; we are not a large "Super Store", but we do have an extensive and thoughtful collection with over 650 different wines in stock.We bring in new wines weekly. 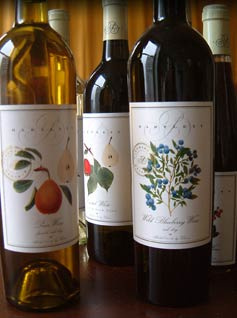 We specialize in small production fine wines. 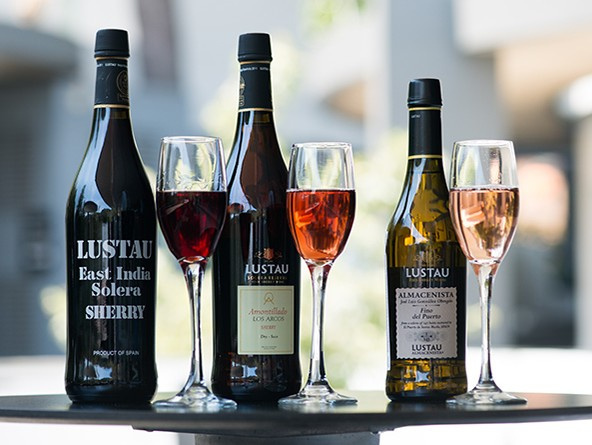 We carefully choose our wine inventory to include the very best value from as many wine regions of the world as possible. We do not limit our collection to "wines under ten dollars" or only " Premier Cru ", but rather a delicious mix of wines for every occasion. When you need something special, we can help you find the very best wines to suit your taste and your budget.We also accept special orders. 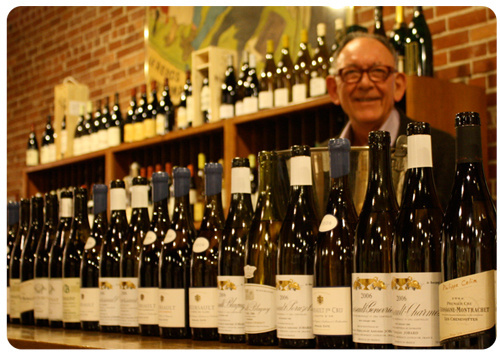 We sample every wine in our store to approve it for quality and taste. 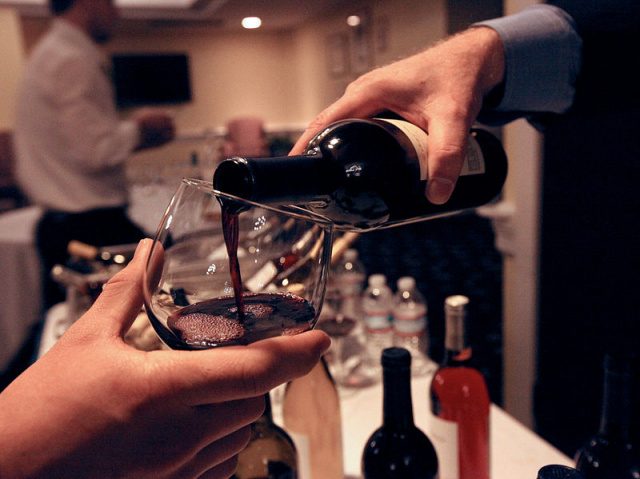 We enjoy wine and like to share our favorite discoveries; it's one of the best parts of our business! We host regular free wine tastings at our store in Harpswell. 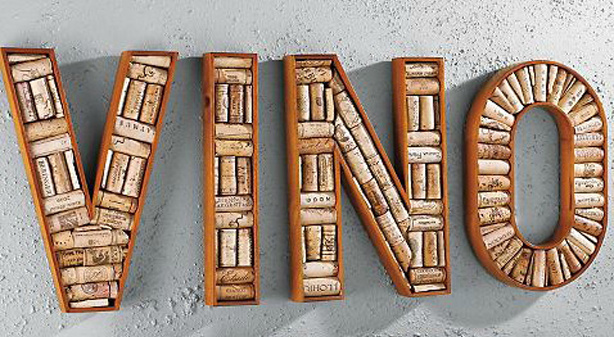 We feel fortunate to have been in the wine business for over a decade. Over the years this experience has given us a unique depth of knowledge and perspective on wine and we work hard to improve that knowledge, still, on a regular basis. Wines from local Maine restaurant wine lists.